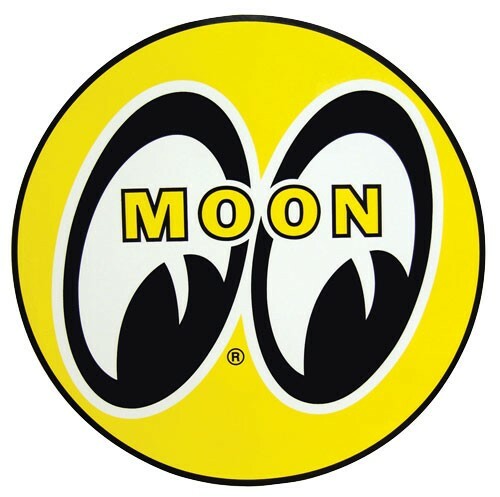 Over 70 pages and in full color, the MOON 2015 catalog features the full lineup of products from MOONEYES. Everything from hot rod and custom parts/accessories for your car or motorcycle to clothes for the entire family, baby to adult. Weiterführende Links zu "2015 MOON CATALOG"
Kundenbewertungen für "2015 MOON CATALOG"